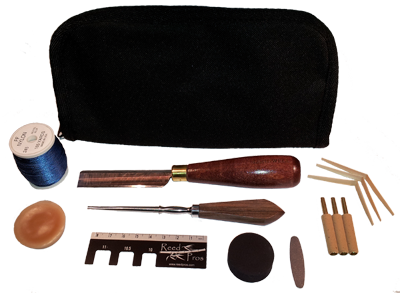 And our new Deluxe reed making kit featuring a Landwell Reed Knife and all the necessary items to make your very first reed, including staples and cane. 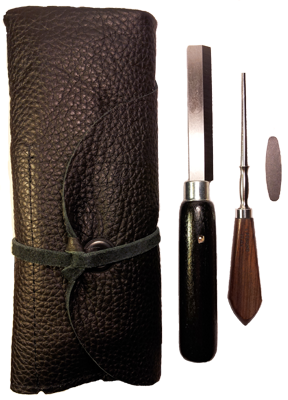 This kit contains a Landwell reed knife, mandrel, cutting block, plaque, beeswax, spool of thread, three staples, three pieces of gouged, shaped and folded cane and a Reed Pros combo ruler. 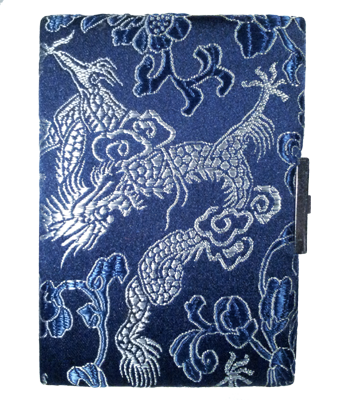 We carry Fox beveled reed knives, Landwell Medium steel and Soft steel double hollow ground knives, and new Pisoni double hollow ground reed knives. 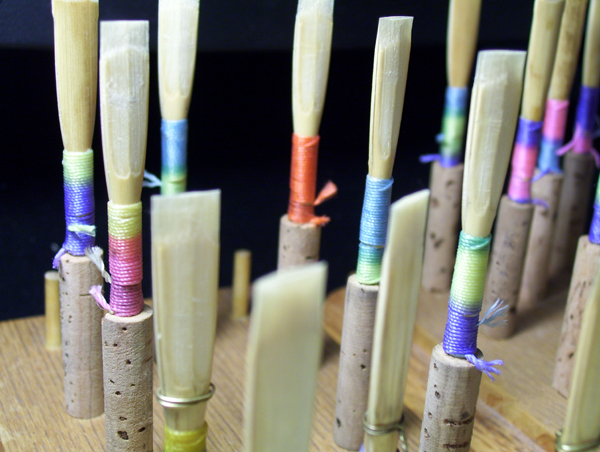 Don’t forget your fresh supply of oboe reeds for the start of school! 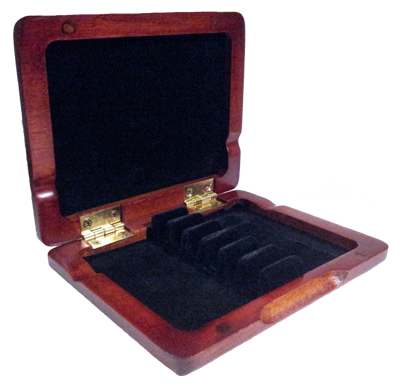 Place your orders now at http://www.reedpros.com to make sure everything is in stock and sent to you in time for school starting. 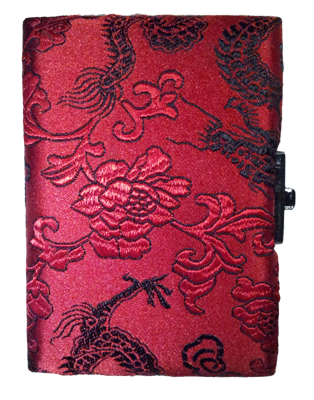 Please visit http://www.reedpros.com for new products and updates! Very few things give me such pride as when a customer takes time out of their day to write to me about how much they are pleased with their reed order. 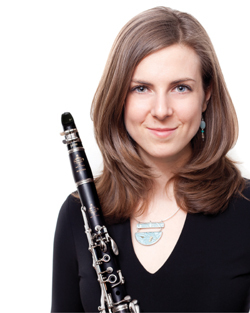 I hope I can make oboe playing for everyone a little easier! 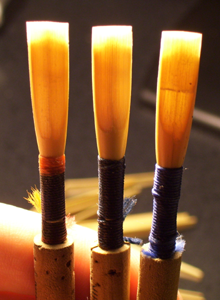 Thank you all for taking the time to let me know you enjoy my oboe reeds. It always makes my day! I haven’t encountered a beginning musician yet who enjoys playing with a metronome. I know how they feel because I still remember those days of struggling to practice with the dreaded contraption and wondering why my teacher insisted on torturing me so. Many a time I sat puzzled looking at it wondering why it clearly must be off (of course that wasn’t the case, I was off tempo!) So how can you learn to practice with a metronome? 1. You need to learn the notes for the piece first. If your fingers aren’t sure where they are going on the keys, using a metronome will certainly only add to the frustration. The metronome is to help you with a steady tempo and accurate rhythms so you’ll need to make sure your fingers are comfortable with where they are going. 2. Think before you play. Before you begin any music you are practicing, even if it is just a short exercise in your book, think about the tempo first. If you just start without thinking about it, you may have picked a tempo that is too fast for trickier spots. This will make it so you slow down during those sections. 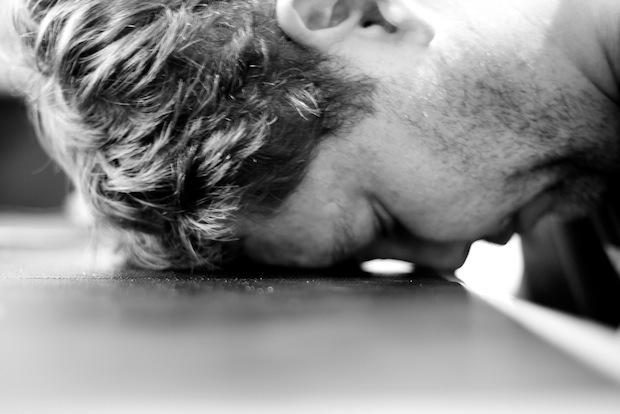 The goal is a constant tempo, not one that speeds up and slows down. 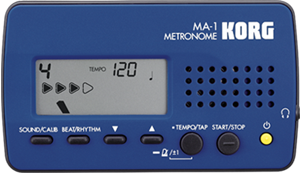 The metronome is there to help you make those trickier spots easier and faster by being constant. 3. Subdivide. Count or sing a few measures out loud and subdivide the notes. Count out loud not only the quarter notes but the eighth notes as well. If your piece has sixteenth notes, count those out and make sure you are right with the metronome. It’s even easier to count the subdivisions if you have a metronome that can play those for you. I recommend the Korg MA-1. It is a great metronome for the money and it will subdivide 8ths, triplets, 16ths and special combinations of those rhythms. If you are keeping time with the metronome while singing/counting, then try to play the piece. It is much easier to focus on listening to the clicks when your focus isn’t on embouchure, fingerings and breath. 4. Play slowly. This may seem like a no-brainer but so many of us pick a tempo faster than we should when working on our music. The tempo for the piece you are playing may say Presto, but you’ll never get to Presto if you can’t play it Largo first. Not only that, if you are busy trying to play faster you are likely not able to concentrate on the metronome because all of your concentration is taken up with your fingers on the keys. It’s ok to slow down. You’ll get there. 5. Listen. Remember to listen out for the metronome. If you hear it clicking and your quarter notes are not lined up with the metronomes clicks, you stopped listening to the metronome. If that happens, repeat steps 1-4. Keep at it! Sometimes getting used to playing with a metronome is easier if you practice playing something you know really well. Play scales with your metronome. Usually most band students know at least a couple of scales in their first year of playing. Play those scales and see if your quarter notes are matching up exactly with the metronome. These tips should help you get over the hurdle when it comes to the frustration of learning to play with a metronome. It was really annoying when I learned as a beginning musician but now I can’t imagine working through my pieces with out it! Do you have any tips that helped you? I’d love to hear them! Write a comment below. This girl drops a coin in this man’s hat when something unexpected happens 🙂 I couldn’t stop smiling when I watched this. As a teacher, performer, musician and music enthusiast I found the video to be truly beautiful.